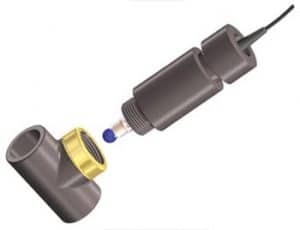 This pH sensor is designed to fit into the built-in housings of the dosing units on the most widely used automated liquid fertilization systems in the hydroponics industry. 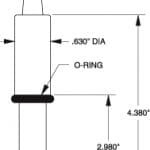 This pH sensor easily fits into both the conventional threaded housing and the new twist-lock housing. 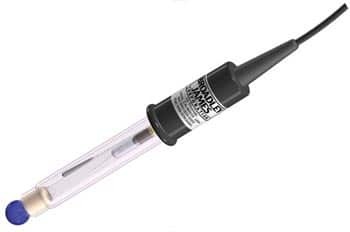 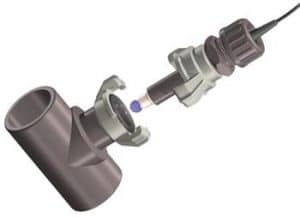 If you do not see your style of pH sensor pictured here, call a Broadley-James representative today for further assistance.